Get to know the City of Lakes Community Land Trust and support an affordable housing project in Kingfield! At their December meeting the KFNA Board approved $145,250 of recently unfrozen NRP dollars and returned program income from past home loans to be contracted to the City of Lakes Community Land Trust (CLCLT) for the redevelopment of an affordable, single-family home at 210 West 46th Street. To fully rehab this property, however, they need additional funds, so the KFNA Board has authorized their Redevelopment Committee to hold a community meeting for the purpose of approving a NRP Plan Modification to move an additional $114,750 from Strategy 1.4.1.1/Housing Staff to 1.1.1.1a/Affordable Housing also to be loaned to the CLCLT. Attend this meeting to meet CLCLT representatives and approve the moving of this funding on January 22nd. Can’t make this meeting? Feel free to send your comments via email to info@kingfield.org. The City of Lakes Community Land Trust (CLCLT) is a non-profit organization that was formed in 2001 and provides sustainable homeownership through a community land trust model. The CLCLT provides perpetually affordable home ownership opportunities for income-qualified buyers who otherwise would not be able to be able to purchase homes in Minneapolis. It does this by acquiring land and removing it from the for-profit real estate market by holding the land “in trust” forever, ensuring that it will always remain affordable for homebuyers. They do this by continuing to own the land, allowing them to sell the rehabbed home as a separate entity. When the homeowner sells the house, both parties realize an increase in property value and wealth; CLCLT reinvests their share of the profit into the affordability of the property, and the homeowner carries their share forward to purchase a new home. There are close to 250 CLCLT homes across Minneapolis today, with three already in the Kingfield neighborhood. In addition, the CLCLT has facilitated 50 resales, where homes have remained affordable to the next buyer. and the home follows KFNA’s Design & Development Guidelines, specifically the commitment to “enhancing the unique characteristics of the neighborhood,” by using high-quality materials, and “respecting the environment” through the use of energy-saving lighting and appliances. 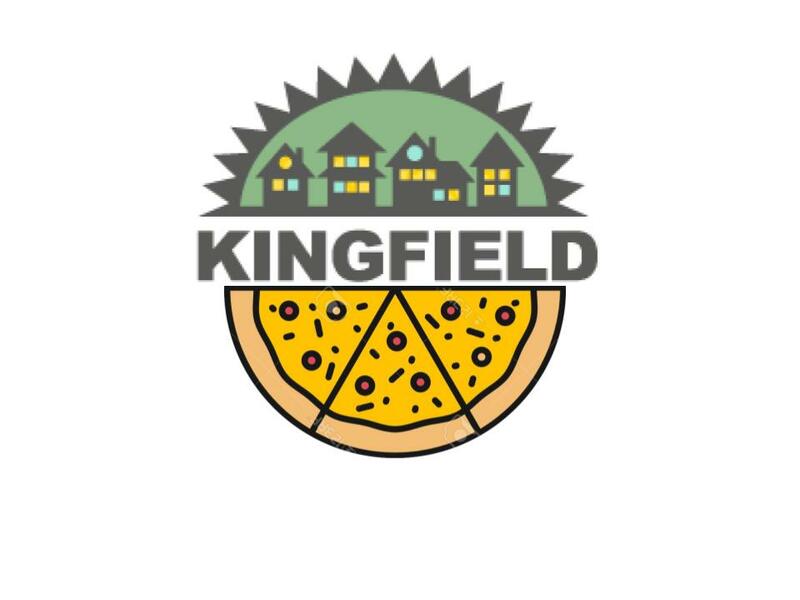 The project already meets the Design & Development Guidelines priorities of “increasing housing opportunities” and “collaborating with developers.” You can read these entire policies on the Kingfield website at https://kingfield.org/board/.